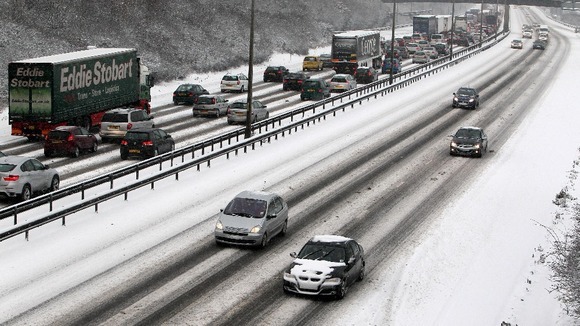 Plan your route to favour major roads which are more likely to have been cleared and gritted. Use a cigarette lighter to warm a key for a frozen lock. Breathing on it will make it worse. Leave as much space as possible behind the car in front. Wear dry shoes for driving. Snow-covered boots will slip on the pedals. Try to keep a constant speed up hills and avoid stopping or changing gear where possible. Reduce your speed before going downhill and use a low gear. Use breaks sparingly and gently. If you get stuck, straighten the steering and clear the snow from the wheels. Put a sack or old rug in front of the driving wheels to give the tyres some grip. Avoid using the heater fan, lights, rear screen heater and wipers any longer than necessary to preserve battery life. Use antifreeze and ensure it is within its use-by date. Check the manual to ensure you are using the right type of anti-freeze. Don’t mix types. You need a 50-50 mix of antifreeze and water in the cooling system for winter. A continuous squealing noise as soon as the engine is started is a sign the water pump is frozen – the cylinder block could be frozen too. 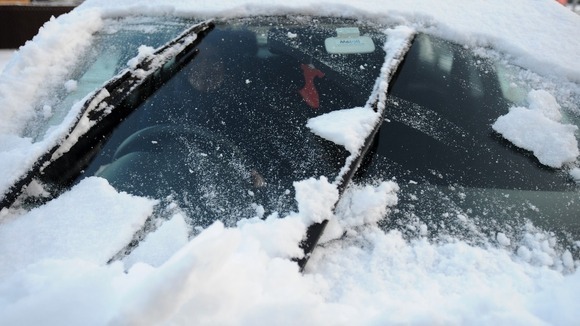 Stop the engine immediately and allow it to thaw out over several days (shorter in a heated garage). If the car begins to overheat a few miles from home it is likely that the radiator has frozen. Stop straight away and allow the radiator to thaw. Clear snow from all windows and the roof. Ensure windscreen is clean inside and out. Sun glare can be a real problem in the winter. 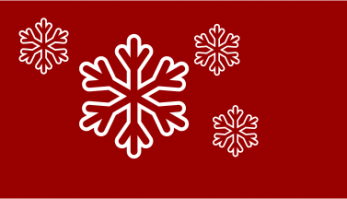 Top up windscreen washer fluid and treat with a suitable additive to reduce the chance of freezing. Do not use ordinary engine antifreeze as it will damage paintwork. Use at least 2mm tread tyres (ideally 3mm). Do not reduce tyre pressure to get more grip – it does not work. Consider changing to winter or all season tyres. There is more advice on the AA website.